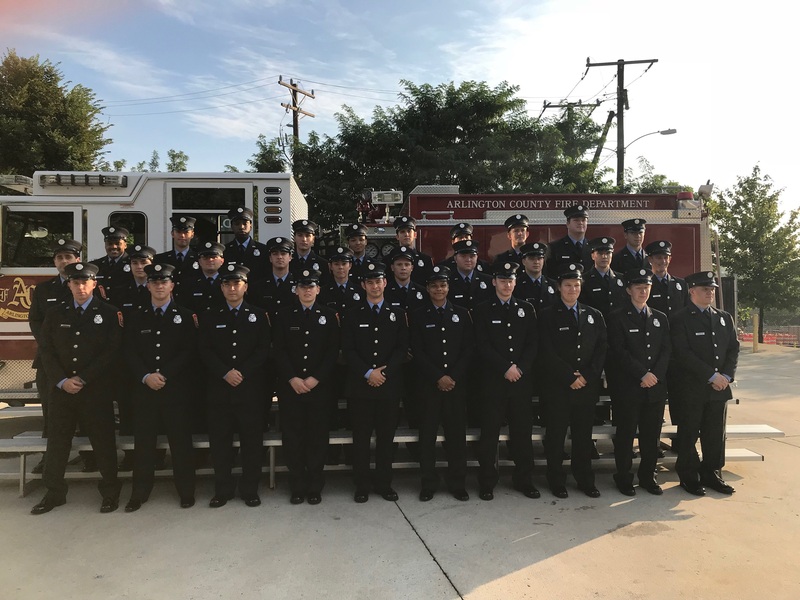 The Fire Prevention Office (FPO) of the Arlington County Fire Department is seeking a qualified and experienced fire code inspector for its Systems Test Unit. The Systems Test Unit performs approximately 2,100 annual tests and inspections of commercial and residential buildings that have fire protection systems to ensure buildings in Arlington County are in compliance with Virginia Statewide Fire Prevention Code, the Code of Arlington County, and other relevant fire prevention codes for the protection of life and property from fire and explosive hazards. As a member of the unit this Fire Code Inspector will oversee annual tests of fire protection systems on existing commercial and special hazard occupancies to ensure that the systems are in service, functioning properly, inspected, tested, and maintained. Application process is currently CLOSED. Click on the orange button below to be notified of future openings. When applying, please note that incomplete and/or inaccurate information on the application and background information questionnaire may be cause for rejection. We serve the Community with compassion, integrity and commitment through prevention, education and a professional response to all hazards.